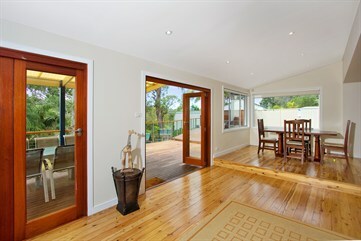 About Time Constructions are established, licensed builders, specialising in quality alterations, additions and new homes. Established in Willoughby on Sydney's lower North Shore, About Time Constructions provides building services to the North Shore, Eastern and Inner Western suburbs of Sydney. About Time Constructions takes pride not only in delivering superior building projects, but also in providing exceptional communication and customer service. With years of experience and a trusted, proven team of tradesmen, About Time Constructions delivers quality construction, on time, and on budget. Let our experienced, boutique team turn your building dreams into reality.